Is it time for a team offsite? 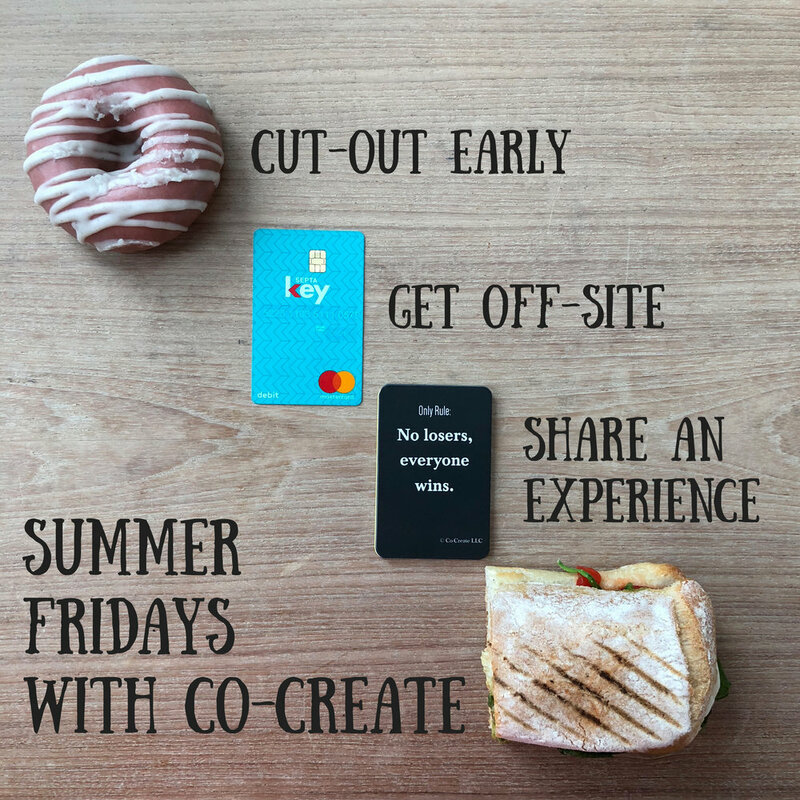 Take a Summer Friday with Co-Create! We feed team spirit and soul. An afternoon away from the every day. What are you waiting for? Treat yo' team! Hey there - I'm Kristin Dudley. You can call me KDud. I'll be the one hosting your team's Summer Friday. Depending on your goals, I may ask some of my brilliant/creative/hysterical friends to join me. While I do have a Masters in Organizational Dynamics from Penn, I won't muddy up your fun with all those syllables. Burnout happens - use the summer to revive. A successful offsite can ignite new ways of communicating and collaborating, thereby impacting a team’s dynamics for the better. 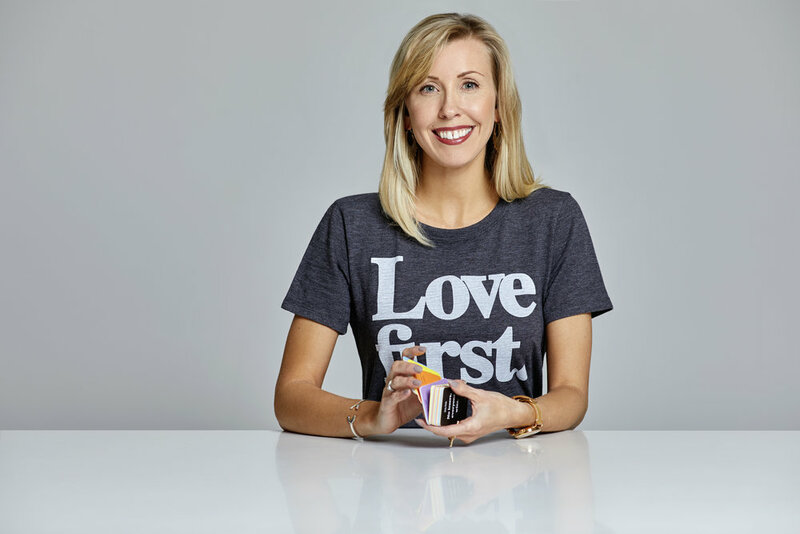 With Summer Fridays, we're designing no-pressure experiences that get you reconnected with the people you share goals with. Curious? Take our no commitment questionnaire and we'll turn around a suggested Summer Friday for your team that will make you all look forward to Monday. Complete The Summer Friday Intake Form! No obligation Summer Friday questionnaire is where you begin. What do you have to lose?